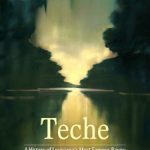 Teche: A History of Louisiana’s Most Famous Bayou… Shane K. Bernard’s Teche examines this legendary waterway of the American Deep South. Bernard delves into the bayou’s geologic formation as a vestige of the Mississippi and Red Rivers, its prehistoric Native American occupation, and its colonial settlement by French, Spanish, and, eventually, Anglo-American pioneers. He surveys the coming of indigo, cotton, and sugar; steam-powered sugar mills and riverboats; and the brutal institution of slavery. 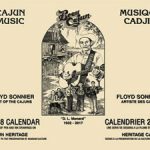 He also examines the impact of the Civil War on the Teche, depicting the running battles up and down the bayou and the sporadic gunboat duels, when ironclads clashed in the narrow confines of the dark, sluggish river. Describing the misery of the postbellum era, Bernard reveals how epic floods, yellow fever, racial violence, and widespread poverty disrupted the lives of those who resided under the sprawling, moss-draped live oaks lining the Teche’s banks. Further, he chronicles the slow decline of the bayou, as the coming of the railroad, automobiles, and highways reduced its value as a means of travel. Finally, he considers modern efforts to redesign the Teche using dams, locks, levees, and other water-control measures. He examines the recent push to clean and revitalize the bayou after years of desecration by litter, pollutants, and invasive species. 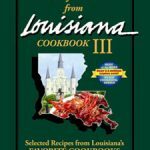 Illustrated with historic images and numerous maps, this book will be required reading for anyone seeking the colorful history of Louisiana and the Gulf Coast. 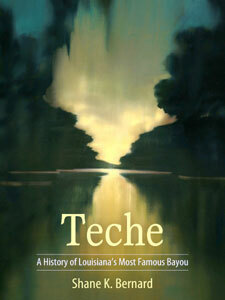 As a bonus, the second part of the book describes Bernard’s own canoe journey down the Teche’s 125-mile course. This modern personal account from the field reveals the current state of the bayou and the remarkable people who still live along its banks.